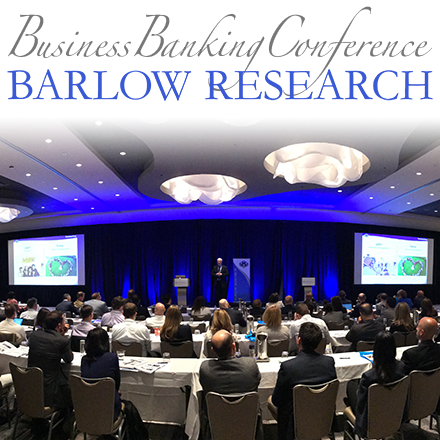 Wells Fargo & Company today announced that Barlow Research awarded the company two Monarch Innovation Awards for online services for small businesses. Foreign Exchange Online was named "Most Innovative Product" and My Spending Report with Budget Watch was awarded "Most Innovative Feature." "We are honored to receive these awards. Our goal is to give small business customers the services they need to successfully manage their cash flow, as well as save time and money," said Richard Weeks, senior vice president of Wells Fargo's Internet Services Group. "Our affordable online tools help small businesses boost productivity and profits." Wells Fargo Foreign Exchange Online is available 24/7 and provides small businesses with the ability to make international payments in more than 100 foreign currencies, with real time exchange rates and settlement by wire or paper drafts printed from a desktop. Bob Leahy, a Monarch Innovation judge comments, "I especially like that this product allows small businesses to print out paper drafts that they can mail to their overseas vendors." 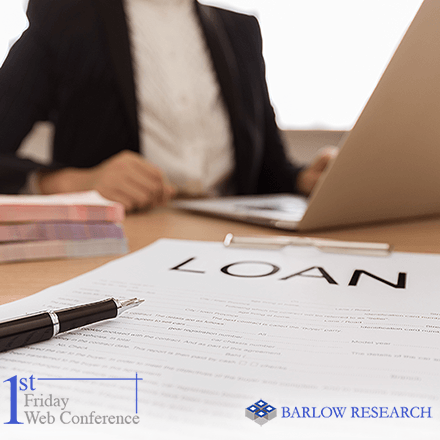 Wells Fargo's My Spending Report was designed to help individuals, including small business owners, manage their money by automatically categorizing income and spending each month and displaying "What's Left." This allows them to see their net income and helps them find ways to build savings, pay down debt and plan for retirement. The innovation of Budget Watch has resulted in a number of new features including the ability for individuals to create a budget in as few as two clicks and monitor their progress toward meeting that budget, providing even greater control over their finances. Bob Seiwert, a Monarch Innovation judge, says "My Spending Report with Budget Watch is a great product for new small business owners." Both services are offered through Wells Fargo Business Online(R) Banking, Wells Fargo's web site serving small- to medium-sized businesses. 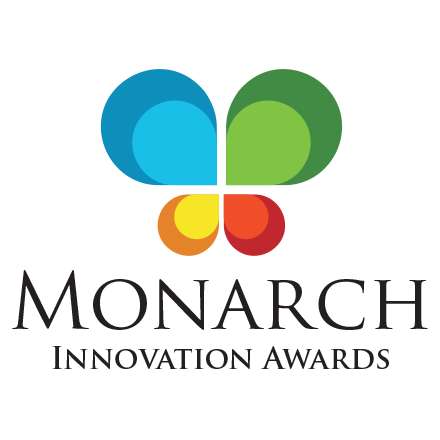 The Monarch Innovation Awards (www.MonarchInnovationAwards.com) were created to recognize financial institutions that provide the most innovative products to business customers and to recognize individuals who create/promote innovation within their organizations. Wells Fargo & Company is a diversified financial services company with $1.3 trillion in assets, providing banking, insurance, investments, mortgage and consumer finance through more than 11,000 stores, over 12,000 ATMs and the internet (wellsfargo.com) across North America and internationally. Wells Fargo Bank, N.A. has the highest credit rating currently given to U.S. banks by Moody's Investors Service, "Aa1," and Standard & Poor's Ratings Services, "AA+." Wells Fargo is America's #1 small business lender in total dollar volume according to the most recent Community Reinvestment Act data (2007) and the #1 SBA 7a national bank lender in total dollar volume (2008). Wells Fargo has loaned more than $38 billion to women, African American, Latino and Asian business owners since 1995. For more information, speak with a Wells Fargo banker, visit wellsfargo.com/biz or call the National Business Banking Center at 1-800-CALL-WELLS. As of Friday, 02-13-2009 23:59, the latest Comtex SmarTrendÆ Alert, an automated pattern recognition system, indicated a DOWNTREND on 12-12-2008 for WFC @ $25.77. SmarTrend is a registered trademark of Comtex News Network, Inc. Copyright © 2004-2009 Comtex News Network, Inc. All rights reserved.